Into The Swamp is a photograph by Ricky Rayburn which was uploaded on January 14th, 2010. 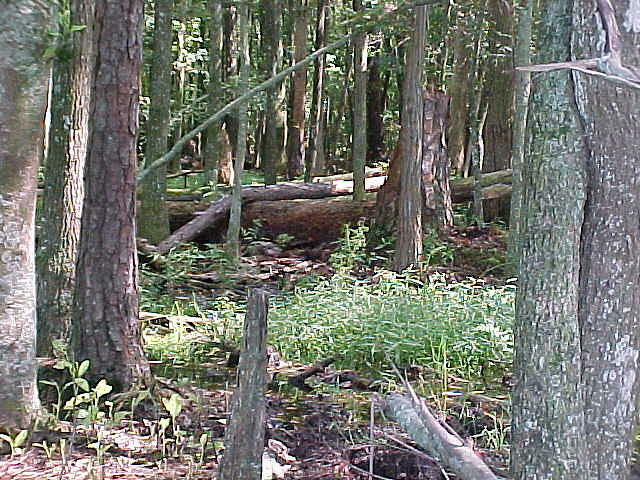 An image of the fallen trees from past storms. this area is actually about a quarter mile from where I grew up.